Titus County arrested 44-year-old Jeffery W. Derrick of Mt Pleasant on multiple charges. 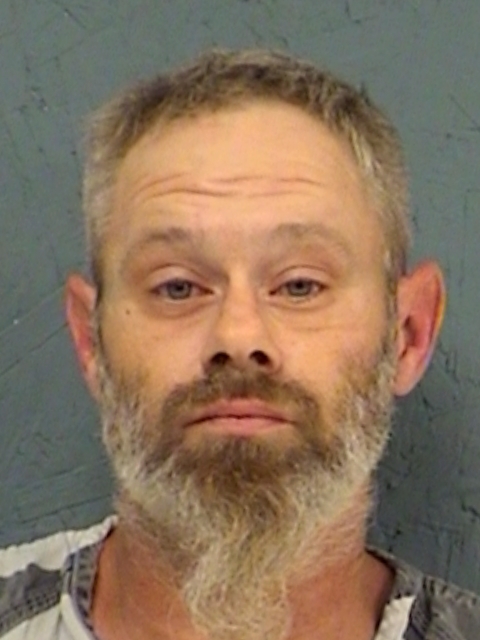 He was booked into jail for Failure to Appear for possession of a controlled substance, a Texas Attorney General’s warrant for child support and a misdemeanor. 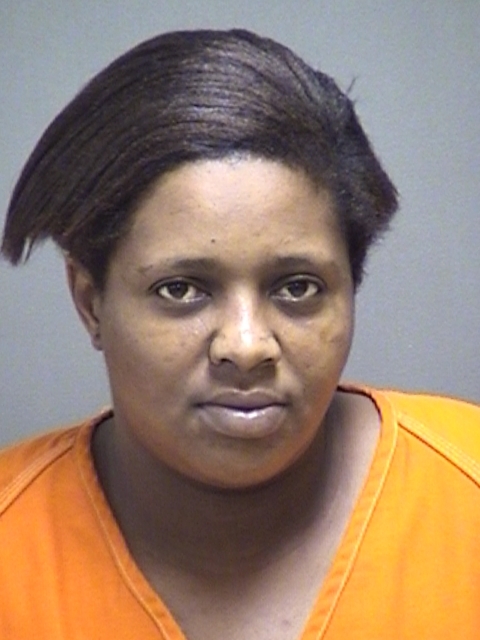 Titus County arrested 39-year-old Tomeka R. Howard, of Mt Pleasant, on multiple outstanding warrants. She’s accused on four warrants for Possession of Controlled Substance, a warrant for Possession of a Dangerous Drug, a warrant for Possession of Marijuana, a warrant for Aggravated Assault with a Deadly Weapon, a warrant for Abandoning or Endangering a Child, and a warrant for Possession of Drug Paraphernalia. Her bond was set at $21,500. Deputies arrested 23-year-old Hunter Williams, of Daingerfield, for Possession of a Controlled Substance, Possession of Marijuana, and Possession of Drug Paraphernalia. No other information was available. A 48-year-old Daingerfield woman was arrested in Titus County on multiple charges. Kimberly Francis is charged with Tampering or Fabricating Physical Evidence with Intent to Impair, the Possession of a Controlled Substance, and a misdemeanor.